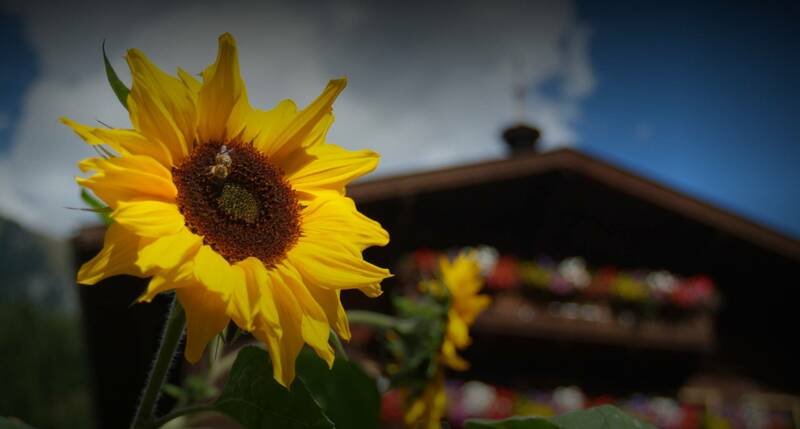 Summer holiday , spa holiday and ski holiday in the beautiful Gastein on our sunny and quiet Tofererhof. Our family-friendly farm is situated 2 km south of Bad Hofgastein, near Bad Gastein, and makes an ideal base for all sorts of activities. 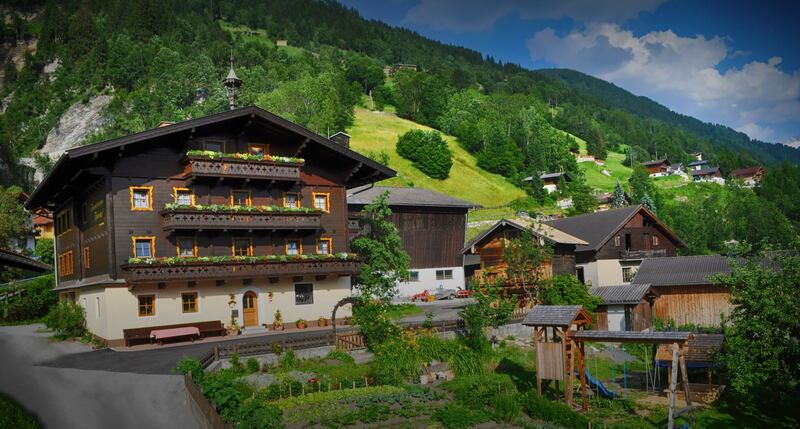 We spoil our guests with homemade farm produce such as alpine butter, cheese, bacon, jam and schnaps. Enjoy all of our farm products free of charge during your stay. 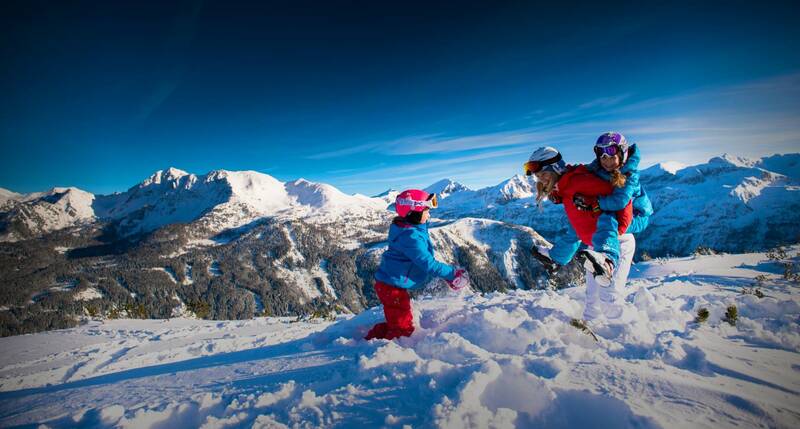 Arrive and feel good – then it’s finally holiday! Our sunny apartments with balcony, sleep 2-4 persons. 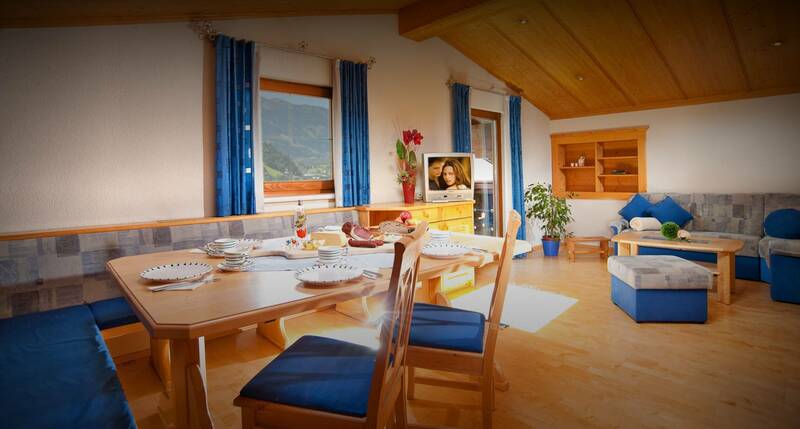 A larger apartment for up to 10 persons ideal for groups or big families is also available. Each apartment is equipped with bedroom, living room, bathroom with shower/WC and a kitchen. Free wi-fi internet access is available too. We spoil our guests with our own farm produce at breakfast. You can help yourself to fresh herbs, vegetables and lettuce from our farm garden anytime. Ideal for couples and families with up to 4 people is the bright, sunny apartment with its high-quality and fully equipped. The panoramic view from the balcony will inspire you. Spacious, the newly designed apartment is on the top floor and is a nice holiday home for up to 10 people: fully-equipped kitchen, living room, balcony and much more. Enjoy your holidays in the beautiful apartments for 2-4 persons. You will feel comfortable in the living room, the fully-equipped kitchen, the bedroom as well on the balcony. 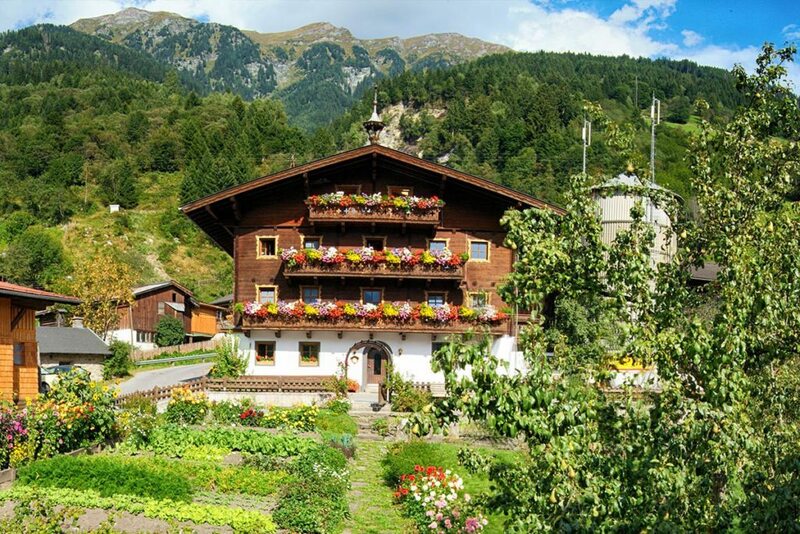 On a lovely hike in the Gastein Valley stop at our own alpine hut, open to the public. 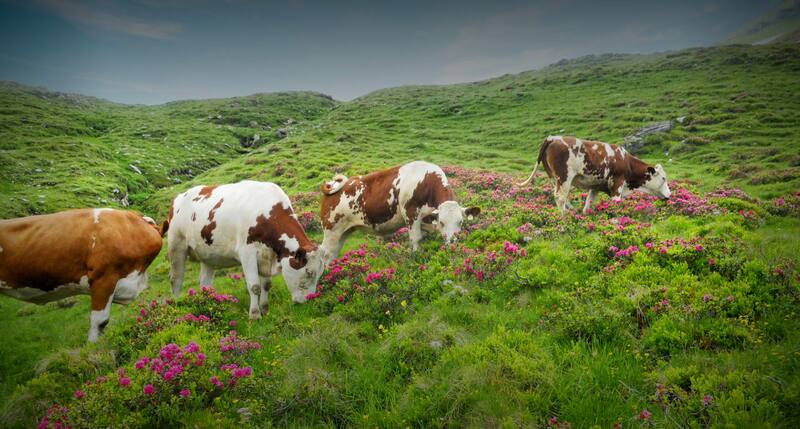 Our cows spend the summer up on the alpine pasture and graze in the luscious alpine meadows. You can taste it in their milk. A holiday on the Tofererhof farm promises fun and a home away from home for all the family. The many farm animals look forward to meeting our guests, young and old. Admission to the nearby bathing lake is free of charge.